SINGAPORE - The largest-ever biodiversity survey by the public, a bumper crop of newly discovered species, and plans for a new park connector are just some of the causes for celebration at this year's Festival of Biodiversity. A collaboration between the National Parks Board (NParks) and some 30 partners - including universities, schools and non-governmental organisations - the two-day festival launched on Saturday (May 27) is aimed at encouraging appreciation of Singapore's natural heritage. NParks announced that over 500 species were discovered or rediscovered over the last five years in joint surveys with nature groups. The agency has also put the afterburners on its Species Recovery Programme, increasing the number of species to 94, up from 46 last year. 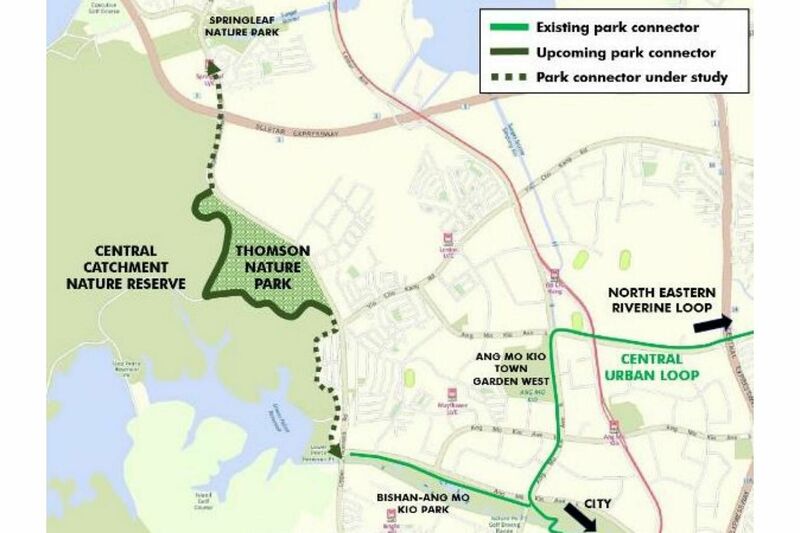 Also announced by NParks on Saturday was a new park connector that would be built along Old Upper Thomson Road, which runs between the Central Catchment Nature Reserve and a patch of forest that will become Thomson Nature Park. The road will be converted into a single-lane carriageway to make way for the connector. 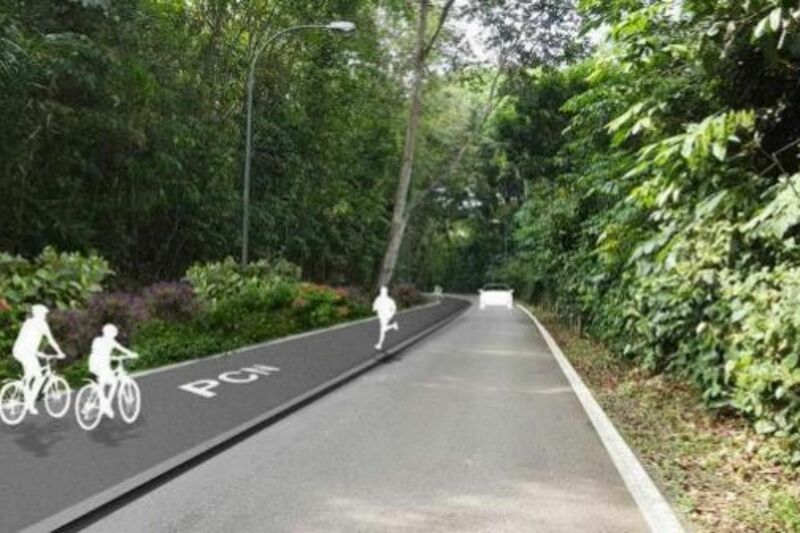 NParks said this would be completed by early 2019 and create a more conducive environment for both wildlife and park users. The festival was launched by Minister for Culture, Community and Youth Grace Fu and will last until Sunday. It includes free art-and-craft workshops, a nature-inspired art exhibition, talks by local conservationists and guided walks in nature reserves around Singapore. It is the culmination of a week of activities organised by NParks. Among other activities, nearly 3,000 members of the public took part in nationwide wildlife surveys that recorded almost 900 species of plants and animals from both land and sea, including a coral species new to Singapore. Independent wildlife consultant Subaraj Rajathurai, 53, was heartened by the predominance of young leaders and volunteers taking up such roles. "We need the youngsters to speak out, because it's their future," he said. One of them is Ms Chloe Tan, 28, who organises nature walks, public library roadshows and school talks for the Love Our MacRitchie Forest movement, an independent group of nature lovers. Ms Tan, who did an Honours project at the National University of Singapore, signed up when one of her tutors needed someone to help set up the group's website. "They get inspired when they see young people like us who are doing our bit," said Ms Tan.